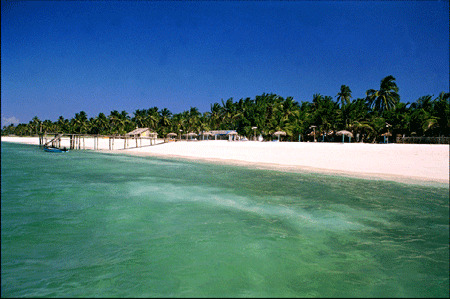 This tiny little island is equipped with the airport and is the gateway to the Lakshadweep Islands. Agatti island and is facing the vast stretch of light green lagoon. 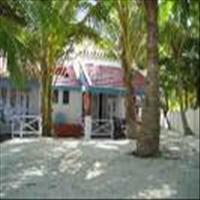 The water sports available at this resort are Scuba Diving, Snorkeling, Canoeing, Deep Sea fishing, Glass bottom boat sail, Kayaking, Para sailing, boat excursions and much more. 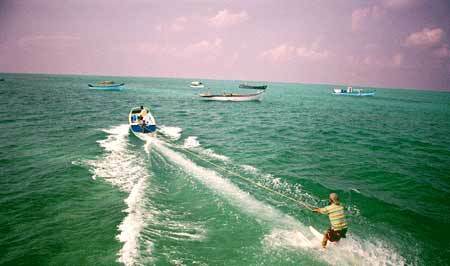 After taking a glimpse of Kerala in Cochin, one comes to the most exotic destination on planet earth, the Lakshadweep Islands. 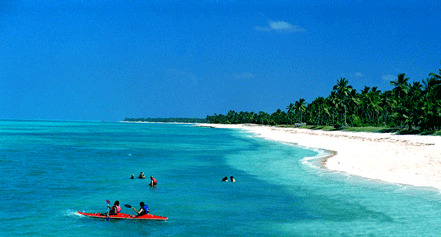 Lakshadweep literally means a hundred thousand islands. These islands floating in the Arabian Sea, actually are a sparkling diamond and emerald studded jewel adorning India&apos;&apos;s southwestern frontier. With hardly any influence from the outside world, the charm and the beauty of this place is as genuine as the corals found in its deep Aqua Blue waters. The teardrop shaped island Bangaram is ranked among the best tourist spots in the world. A paradise for the water sports lovers, Bangaram offers everything from, diving to snorkeling apart from the virgin beauty.